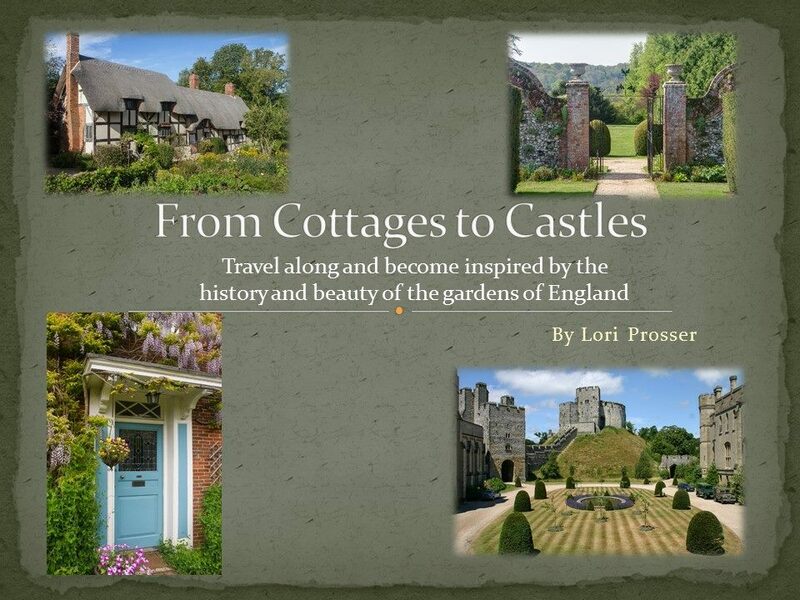 Our own Lori Prosser shared her wonderful photographs of her time in England with members at the April GCMGA workshop. 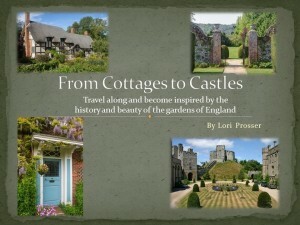 The presentation gave us glimpses into the gorgeous gardens in that country and have many of us planning a trip across the pond to see these wonderful places. 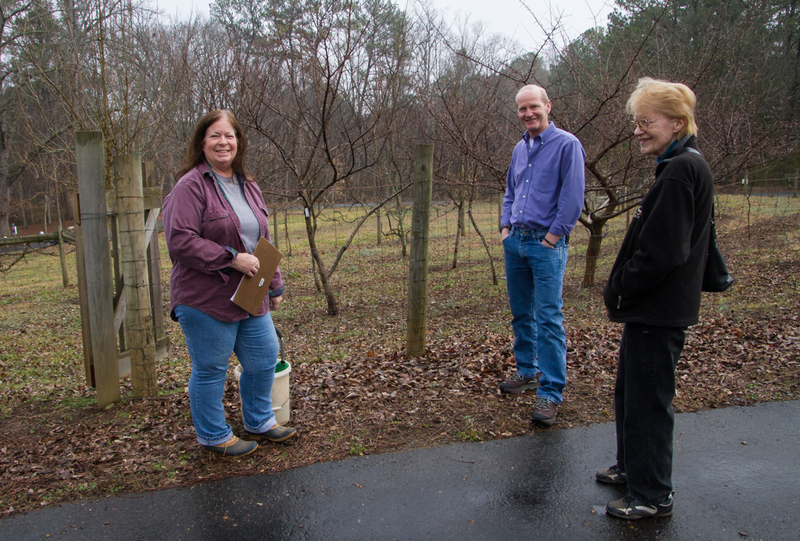 March 4th was a perfect day for Master Gardeners and friends to brush up on their fruit tree & vine pruning skills. Steve Brady, our retired Gwinnett and Cobb County Agent, demonstrated proper pruning techniques for the group at McDaniel Farm Park orchard. 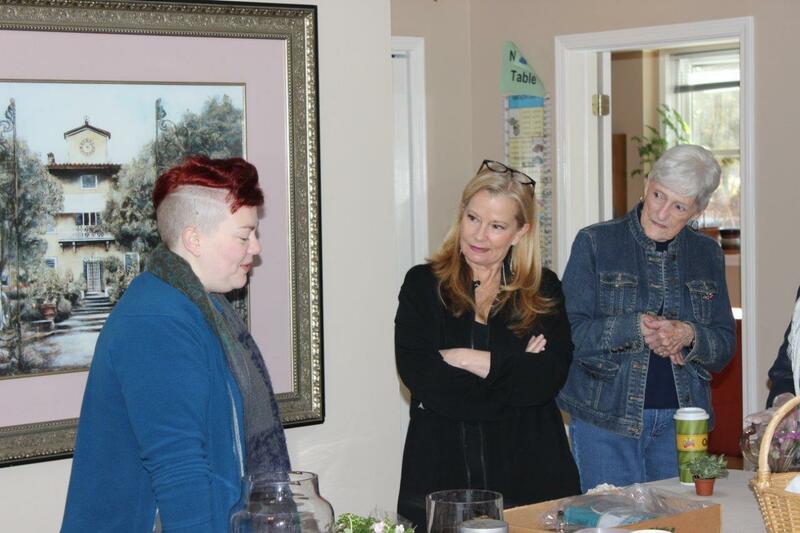 Twenty GCMGA members gathered at Carole Teja’s home to create a miniature eco-system in a jar – or – our own terrariums. 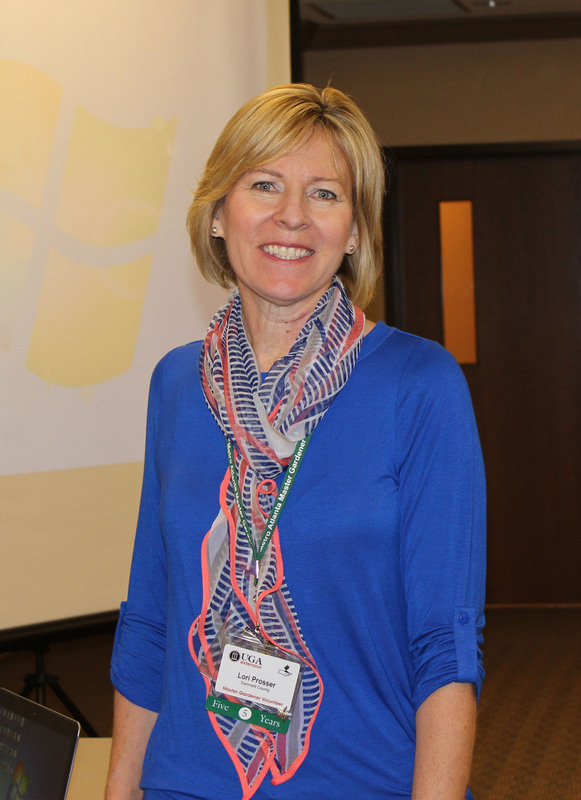 Emily Robinson walked us through each step in construction as she built her own creation. We laughed and got messy and shared moss and rocks we’d brought from our own “stash”. Everyone went home pleased with their own self-contained environment in a jar. Enjoy the pictures from the morning. Janie and Pat listen carefully to Emily.